ave found Marquee Kennels. 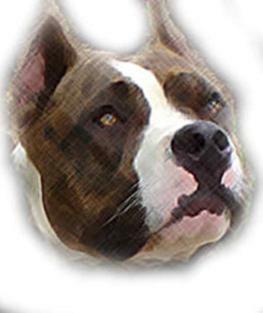 One of the nation's top sources for American Staffordshire Terriers and American Pitbull Terriers. Here at Marquee Kennels our animals are the most structurally sound, mentally sound canines around...but first and foremost they are our pets. At Marquee we really don't care what's winning right now...we care about what won in 1936, because we care about the standard. Our dogs are standard and are correct. Our dogs are built to look like four legged fighting machines. What good is a Siberian Husky that can't pull a sled, a Labrador that can't retrieve, or a Fox Terrier that's too big or too scared to go into a hole (terra/terrier~latin for earth) after a fox? Our dogs have bone and substance. Our dogs are athletes. Our dogs are confident. They are REAL DOGS.